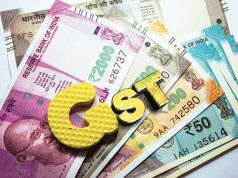 Finance minister Arun Jaitley on Tuesday said that GST had already begun to widen the tax net and registered dealers for the indirect tax had gone up in one month. He expressed hope that in times to come, it would also widen the direct tax base. He was speaking during a discussion on the Supplementary Demand for Grants for 2017-18 in the Lok Sabha. The Bill was passed through a voice vote in the House. “There were 80 lakh registered dealers for indirect tax in the country… After one month there are 72 lakh dealers. Some dealers were registered in different taxes. So it was natural for the numbers to come down. But 13 lakh new dealers have been added… We will see that taxation base is increasing,” Jaitley said. 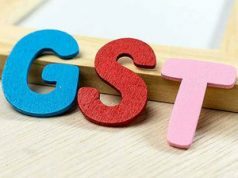 Jaitley said that GST could not be understood through simple maths as input credits were involved in it. 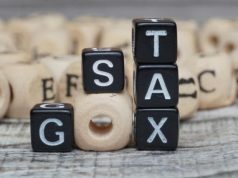 He said if there is zero tax on something and another commodity has 5 per cent tax, then the latter will be cheaper as the trader will be able to claim input credit on it. He said such a system would encourage the trader to make full disclosure of his business. Jaitley also said that weighted average of taxes is less than what it was on June 30. After Opposition members raised the issue of demonetisation and claimed it failed to achieve its intended objectives, Jaitley insisted that the move had choked terror funding and that the effects were visible in Jammu and Kashmir and Chhattisgarh. “Stone pelting has gone down. The action taken by NIA has also played a role. And it’s not just the agencies which are saying this but even independent news channels. Squeeze on terror funding is a direct result of demonetisation,” Jaitley said. He said the government had taken multiple steps to usher in an economy less dependent on cash and these included demonetisation, GST, Benami Properties Act and various treaties it had signed with foreign tax havens to bring back black money. “There was a situation where it was almost impossible to buy property without cash… I can talk about 15 steps we have taken to change this… demonetisation sent a message that cash transaction is not safe anymore. Newspapers have reported that Swiss banks are saying that Indian deposits have depleted,” Jaitley said. 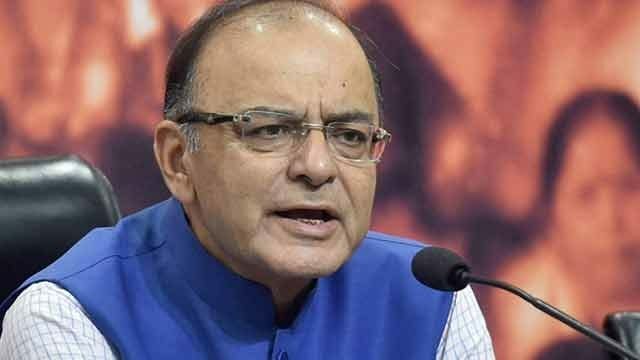 Referring to the efforts being made to deal with the menace of black money, Jaitley said the government is taking action on the information received from five sources including HSBC list, Liechtenstein, Panama papers and International Consortium of Investigative Journalists. On the question of when Reserve Bank of India would release figures on how much cash had come back into the system, Jaitley said that the last tranche of demonetised notes had come only in July and that the RBI would release figures after counting in due course.